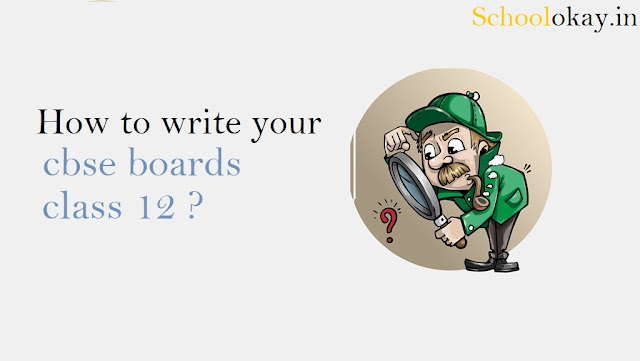 Now its time to start your preparation for CBSE board exam class 12 only a few months left for your CBSE board exam class 12, there are possibly many reasons why which students are not able to score in their board exams, one of them is how to write your CBSE board exam class 12? students are not fully aware of how to write their board exams it's quite new to them so in this post, how to write your CBSE board exam class 12 we are telling you all best tips for writing your board exams. we all get a little bit of stress while CBSE board exam class 12 because of many reasons. Some of our worries about the exam pattern CBSE board exam class 12, some worries about the difficulty level of CBSE board exam class 12 and there are many more reasons as well. 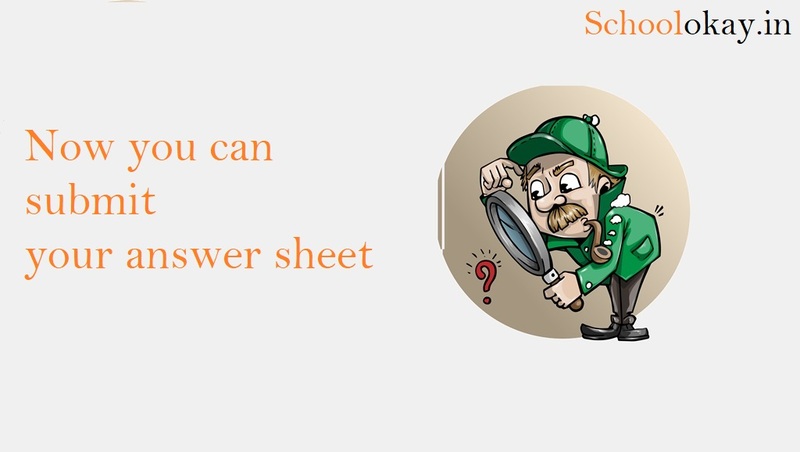 So here we are with the tips for you to write your CBSE board exam class 12.
it's very simple your scoring totally depends on how you attend your CBSE board exam class 12 question paper? some students just start solving CBSE board class 12 question paper without any plan. sometimes this results in so many questions are left questions. 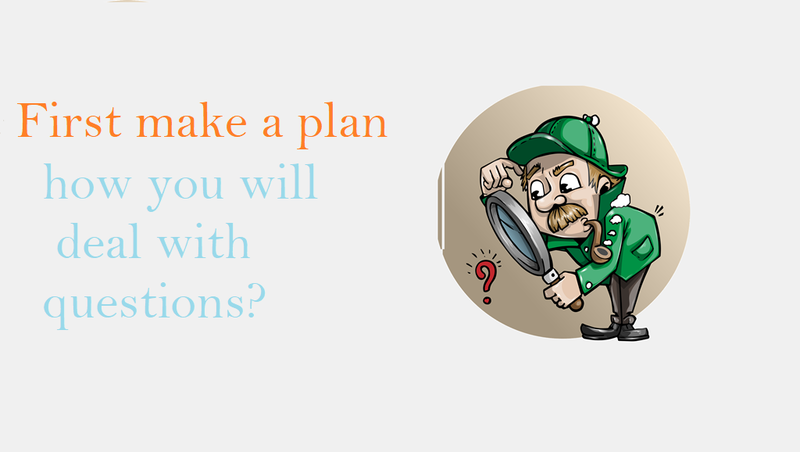 Ques:-why you need a plan to solve a CBSE board exam class 12 question paper? All of you must be familiar with that before writing answers we get 15 minutes to read the question paper. some students just waste these minutes only reading. 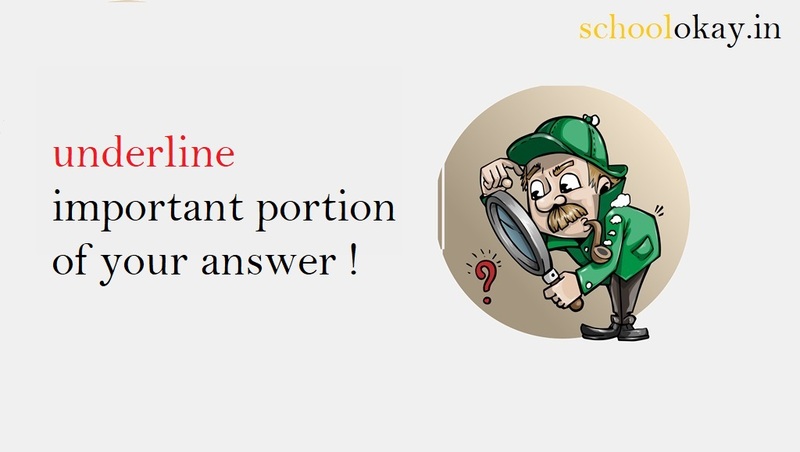 You must use these 15 minutes to plan how you will solve these questions. 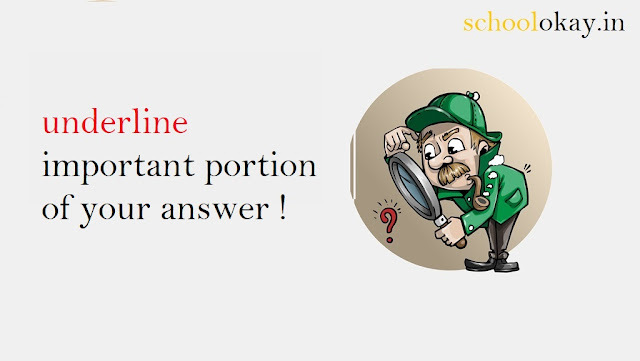 If your all the answers are in proper sequence then it is easier for the examiner to check your question paper of CBSE board exam class 12 in an easy way. It brings a positive impact on the teacher who is checking your answer sheet of CBSE board exam class 12. Most importantly teacher always looks the way of attempting the question paper. Most of the student do it wrong while writing their CBSE board exam class 12, they do not maintain the proper gap in between answers. There should be a proper gap in between each answer. 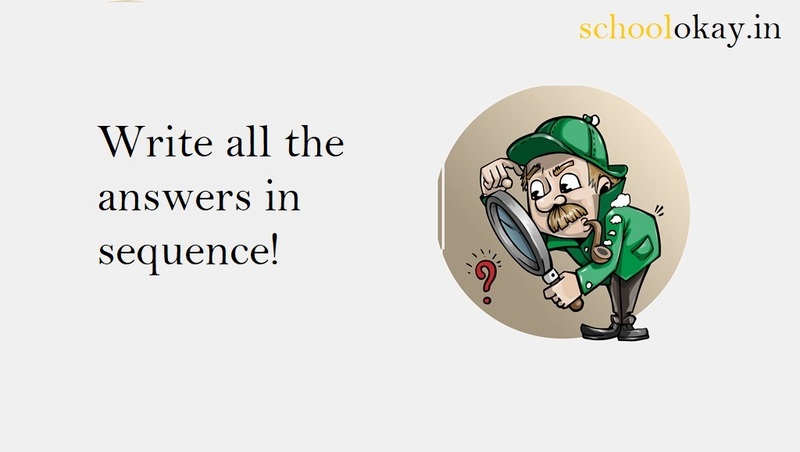 A teacher must understand which answer belongs to which question. 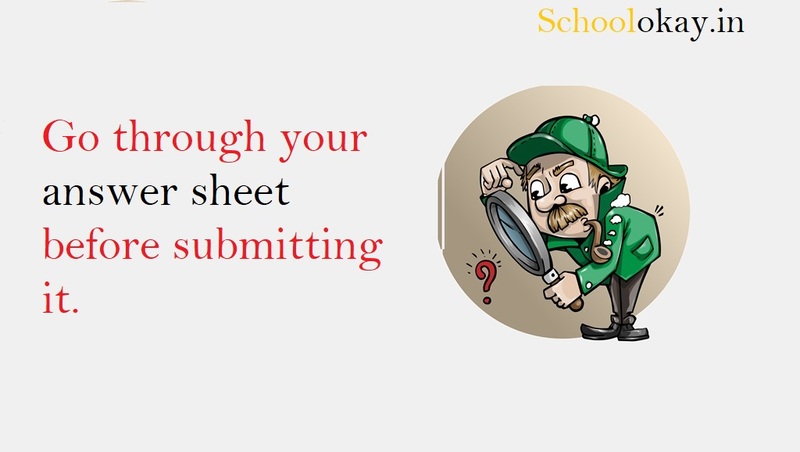 some student has incorrect info about scoring, they think that the more you write more you will score in CBSE board exam class 12, don't go with that wrong approach in your board exam 2019. This is the best thing to tell an examiner that the answer is written with patience and it is finished over here. Board exams are simply checks how you present your answers in a correct way. Underlining the important portion in the answer shows that you have written important things there and you want the teacher to read that stuff. don't forget to underline your important theory part in your CBSE board exam class 12. Always try to finish you one answer first and then go for the other one. 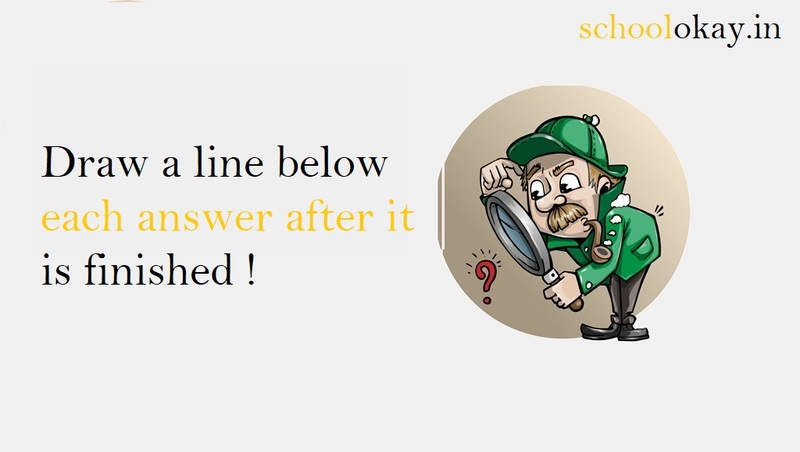 Most of the students don't even bother to read the answers they have written in answer sheet they just want to finish and runaway anyway in CBSE board exam class 12, you need to first go through it completely it will help you in removing errors from your answer sheet of CBSE board exam class 12. This post is created by schoolokay.in a website to provide support to kids for their central board of secondary education exams, and advice about case new pattern for class 12 2019, CBSE board exam 2019 news, a study plan for class 12 CBSE and other things related to CBSE board exam 2019.